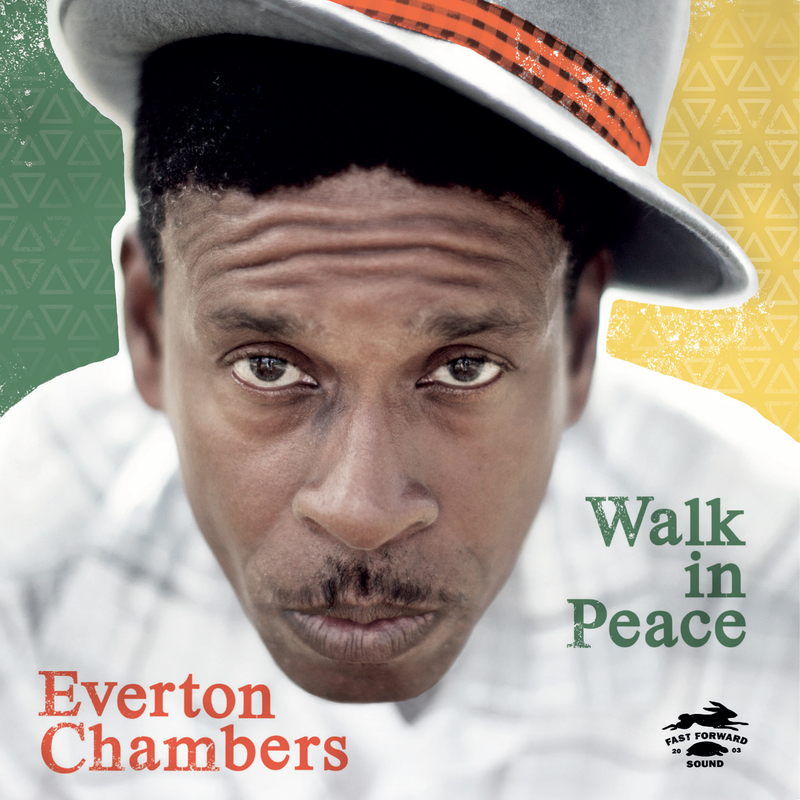 The debut album of Everton Chambers is finally out! It´s available on iTunes, Spotify, Juno and every other major digital music outlet. It is of course also released on vinyl, in an edition of 500 copies. In Stockholm you will can buy the album at Snickars, Recordmania and Soundkilla. This entry was posted in Uncategorized and tagged Everton Chambers by erikgripenholm. Bookmark the permalink.